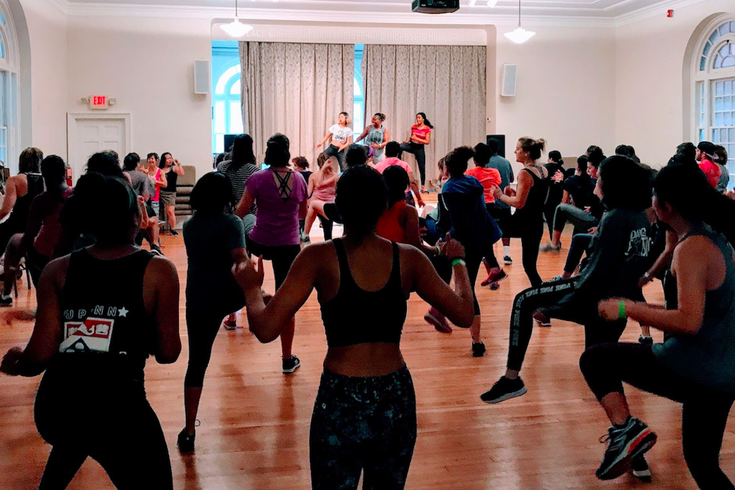 Philadelphia Dance Day 2018 will take place Saturday, July 28. There will be free dance workshops all day, at three locations in Center City. No need to register. Just show up ready to work up a sweat on the dance floor. The workshops are on a first-come, first-served basis, and you can do as many as you like. Options include ballet basics, striptease, jazz cardio fusion, salsa, musical theater dance, hip-hop and much more. There are more than 30 classes from which to choose. At the end of the day, there will be a showcase and dance party at the Gershman Y building on Broad Street. A $10 donation is requested for the evening events and includes refreshments. Add Sinéad's RSS feed to your feed reader.